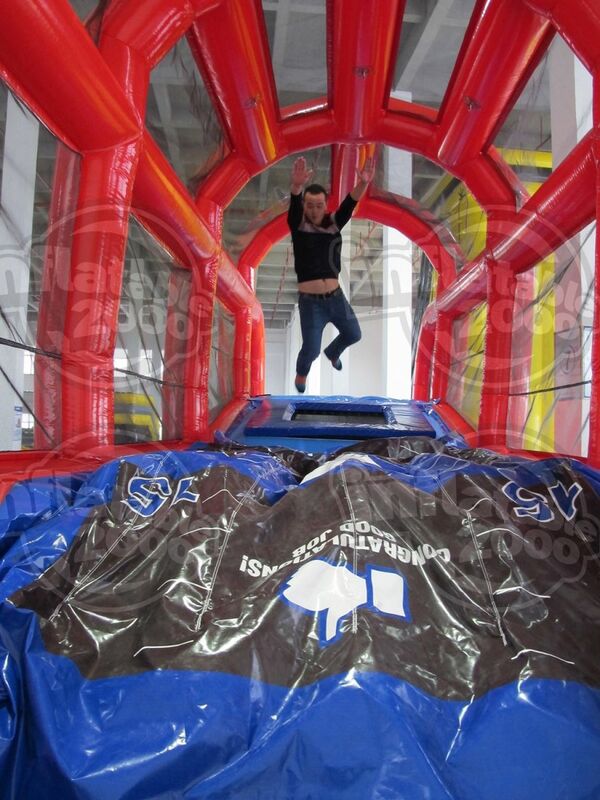 Bring the trampoline park to your next event! 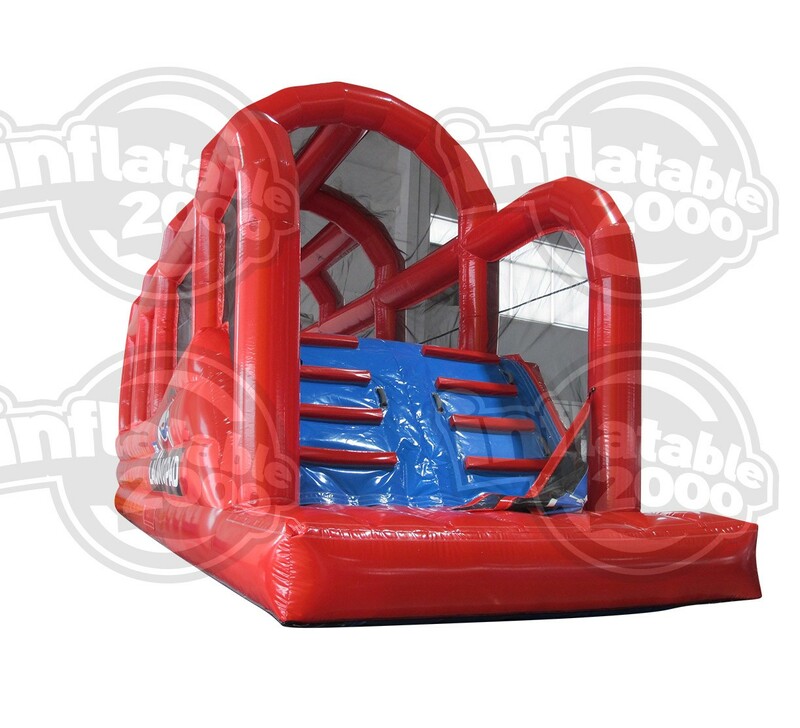 Step right up into your very own trampoline park and jump, bounce or leap into the Zero Shock airbag. Installation is quick n’ easy! 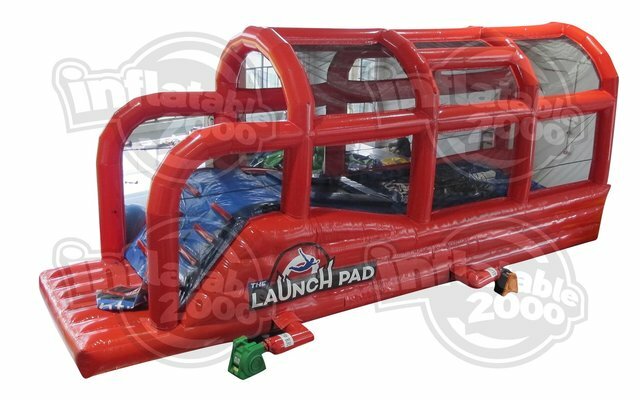 Inflate the airtight base mattress under the trampoline, strap the trampoline onto the mattress and you’re ready for action. Don't worry about the set up USA Inflatables will take care of that. All you need to do is have fun!